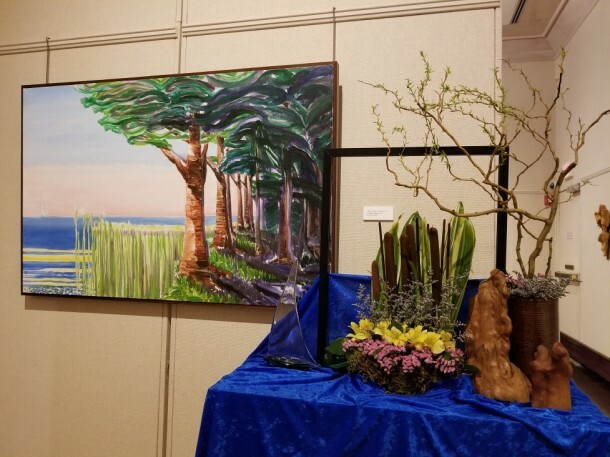 Mark your calendars for the 17th Annual Art in Bloom at WCMFA! 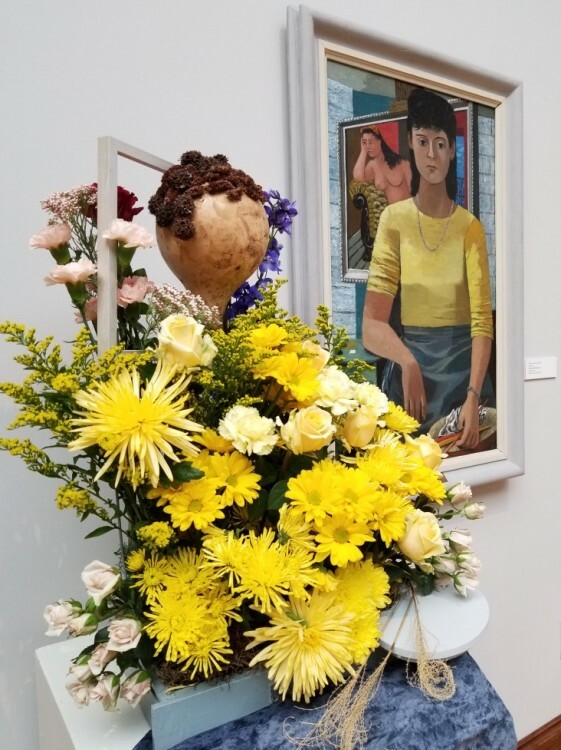 Please consider showing your support to the Museum by sponsoring Art in Bloom! Get your 17th Annual Art in Bloom tickets below! Museum members — Please call the Museum at 301-739-5727 to reserve your free spot for Saturday, March 23. 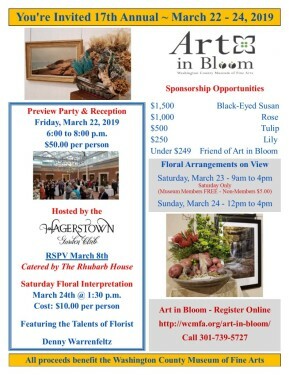 Art in Bloom 2019 Flyer. Click to view larger. All proceeds benefit the Washington County Museum of Fine Arts. 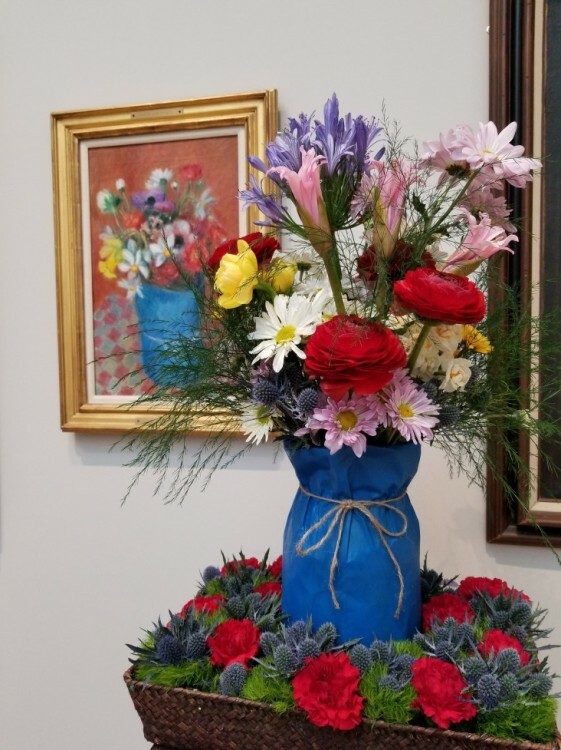 Any questions regarding Art in Bloom may be directed to Wallace Lee at development@wcmfa.org or 301-739-5727 x 115.